Winter season brings with it dry hands, feet, arms and the worst chapped lips. There comes a ton of brands and products tat claim to cure this winter dryness floating in the market. Some are known and some are crying to be known. 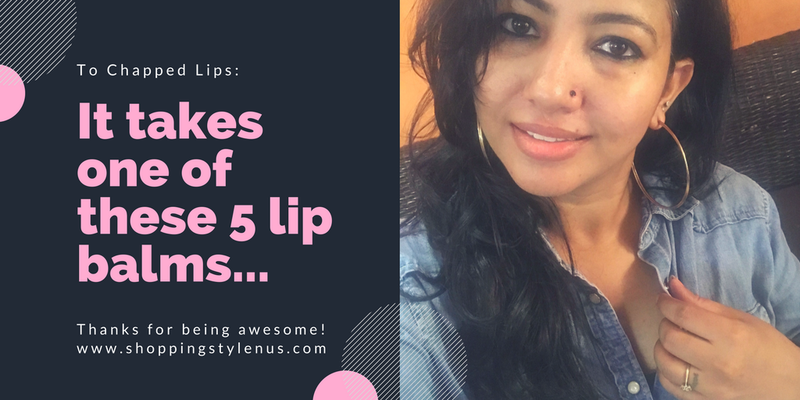 I am such a person who use lip balms throughout the year ( Me too, Sakshi!) owing to my dry lips and partly due to the fad of matte lipsticks which at the end of the day make my lips look like one crater walk. To even out the traces of dried lips, delving straight into my 5 top picks of this season in no particular order of favourites. 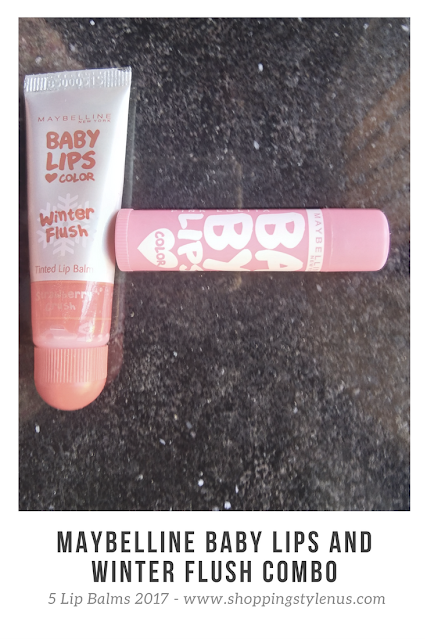 Baby lips is Maybelline's top seller throughout the year. With an average pricing for 120-199INR and its variants it has always drawn the eyeballs but the good part is it always deliver in terms of moisturisation. The new combo pack with Winter Flush looks like the replica of Lakme lip gloss and comes in tube. It's strawberry flavored and gives a subtle sheen to the lips, keeping them hydrated for good 1-2 hours. With 199 Rs ,two full sized lip products makes it a 100.% go-to buy. This one truly is a luxurious pick in my vanity. Expensive but once in a while you can splurge on yourselves as this 4gm pot lasts for long. It comes in a hexagonal pack with sponge to protect the inner pot. The pot/tub has a mini mirror inside for quick touch-ups. 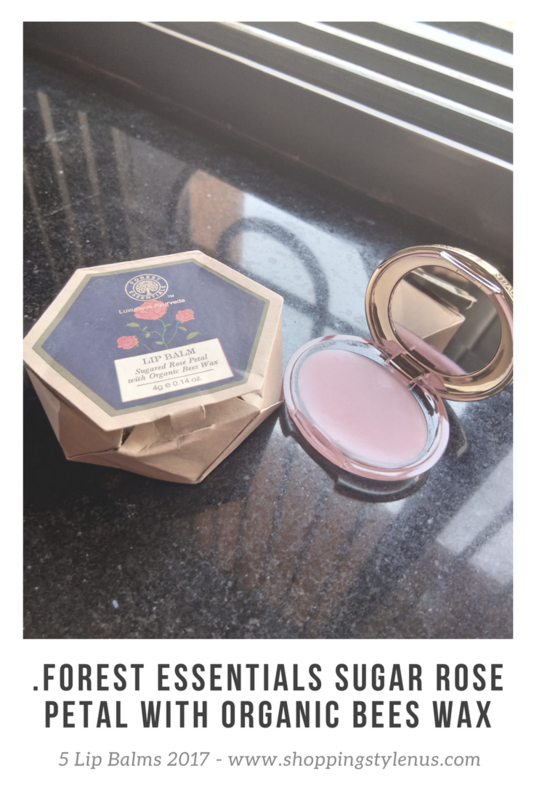 Talking about the hydration, Forest Essentials is known for its quality and natural products. 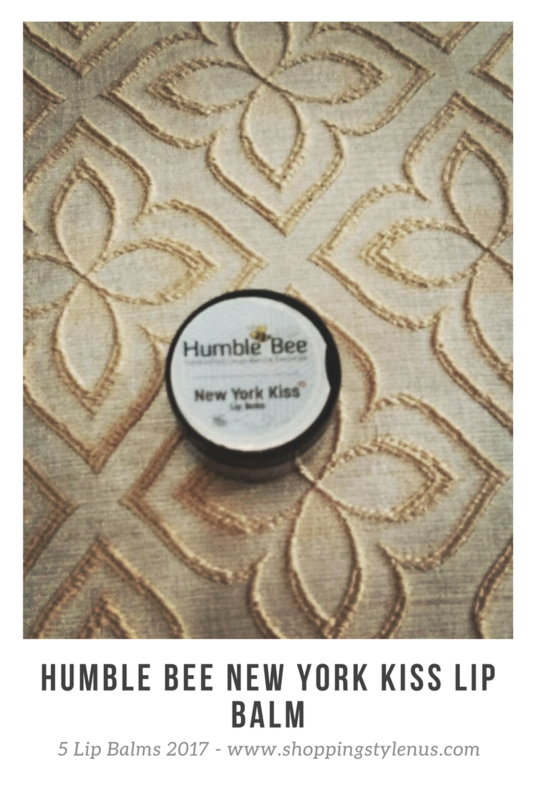 My lips remain moisturised for good 2-3 hours, even if I have a meal and the fragrance of Rose just makes the entire process like an aroma therapy. The only disadvantage is pot packaging and hygiene issues. It's a fairly new brand with organic products. This comes in different variants and mine is the Mint one. Loaded with cocoa and shea-butter,i t keeps the chapped lips moisturised and the minty feeling that you get after every application , adds a whiff of refreshing finish. Let me admit, I got this for it's cute and sleek packaging with a bunny cap from Amazon. 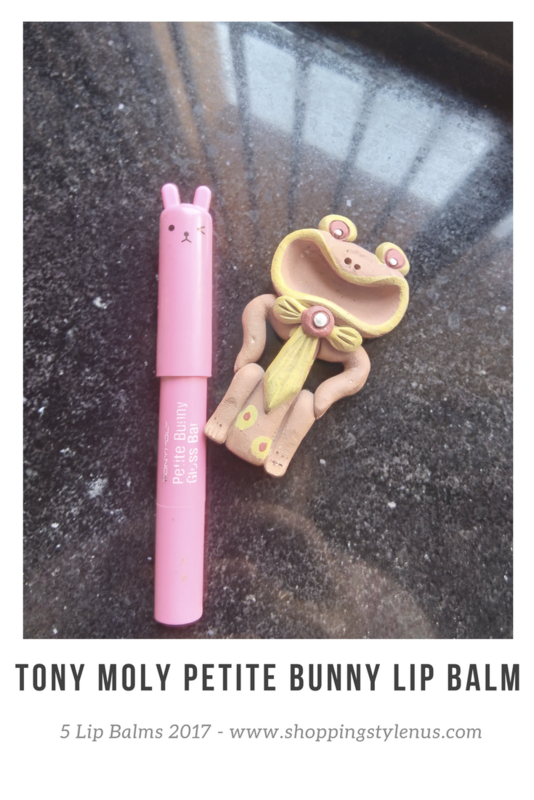 Tony Moly is a renowned Korean skincare brand. And add my name to its fan list because I am after using this lip balm. It gives shine to the lips ,slightly pinkish and act as a perfect base before I apply my matte lip-colors. I received this as a PR sample but was fascinated with it from day one. The goodness of cinnamon and orange not only heal my olfactory senses but also lubricate my dry lips in the harsh winters. 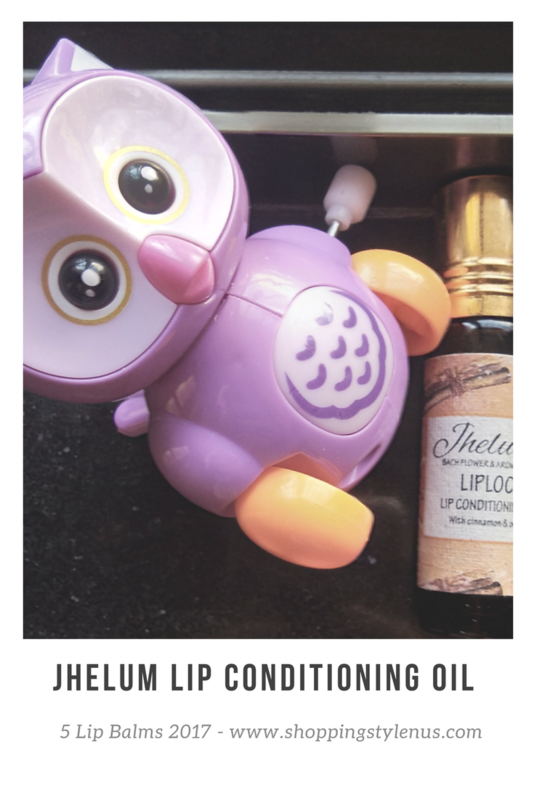 This conditioning oil doesn't only moisturises but also plumps the lips making it a multi purpose product. Thanks to the "Cinnamon"! This brand also has some amazing oils and cleansers which are nothing but magic. #Myth - Lip balms can last for 24 hours. But trick is to choose the best ones for ourselves for maximum benefits. All these mentioned lip balms are easily available on Nykaa and Amazon and can be bought at a cheaper prices during sale for lightning deals. Which lip balm is the best lip balm according to you and if it is included in this list?